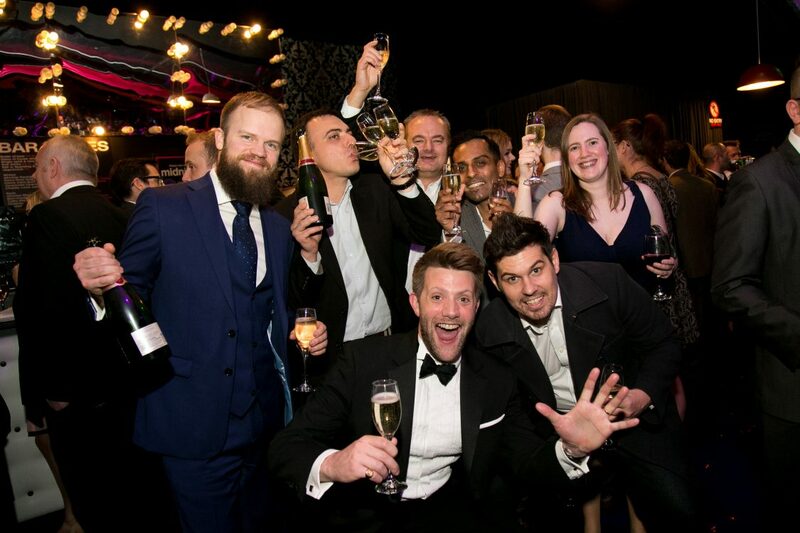 A special celebration of skills & learning at the SfBAwards! The cream of Greater Manchester businesses, training providers and schools gathered at The Point, Lancashire County Cricket Club yesterday evening for the Skills for Business Awards, to promote and honour the amazing contribution made by skills and learning, to businesses across the region. The evening was a wonderful celebration of how many fantastic opportunities are created when talented people come together with great companies to promote skills and growth, and how much individuals as well as businesses benefit! 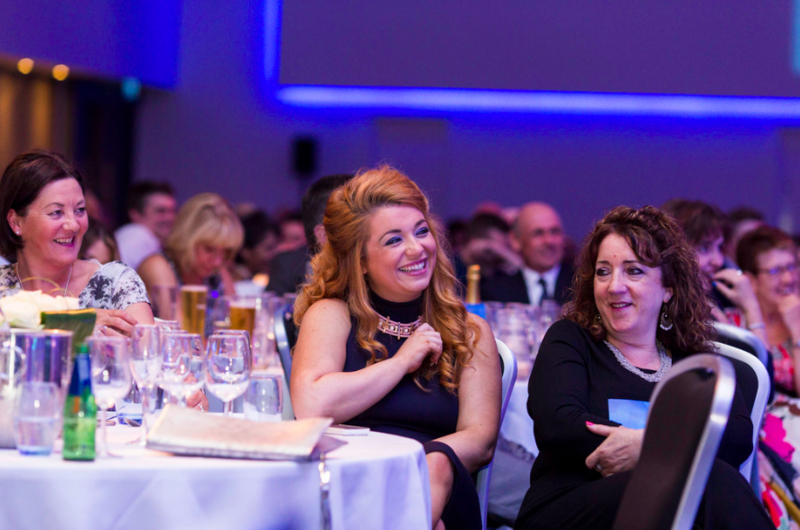 The third year of the awards was bigger and better than ever, hosted by a partnership of Greater Manchester Commerce and Greater Manchester Learning Provider Network, and of course – organised by awards specialists Don’t Panic! 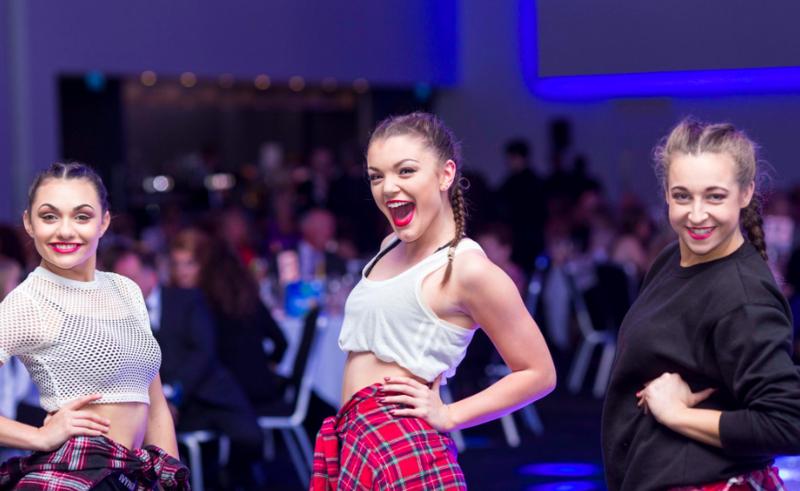 The Skills for Business Awards certainly had the X-Factor – with incredible performances from Clarendon Sixth Form and Pendleton Sixth Form, as well as Debut from Stockport College – whose moves were designed by the choreographer to none other than Cheryl Cole! 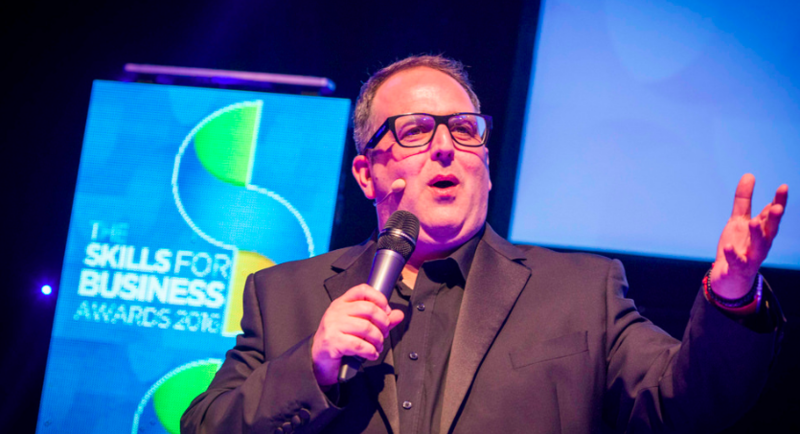 That’s before we even mention the stardust sprinklings of Host Justin Moorhouse and Voice of X-Factor Peter Dickson! Emotions ran high as some truly moving stories shared with the room, courtesy of personal videos from the Apprentice category. There were plenty of heartstrings tugged on by these inspiring young people! It makes our job as awards specialists even more rewarding when we are honouring such fantastic people! Looking to relive the wonderful evening? Head to our flickr page to enjoy the photos from the night! A huge congratulations to everyone who made the shortlist – and especially to those who walked away with an award. To see the list of winners, head to the Skills for Business Winners page here. Thank you so much for taking part in such a great evening, and thank you to all the event sponsors – we can’t wait to see you all again next time!